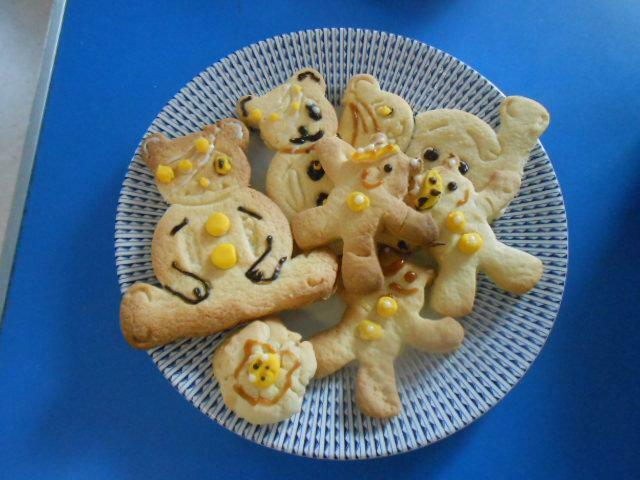 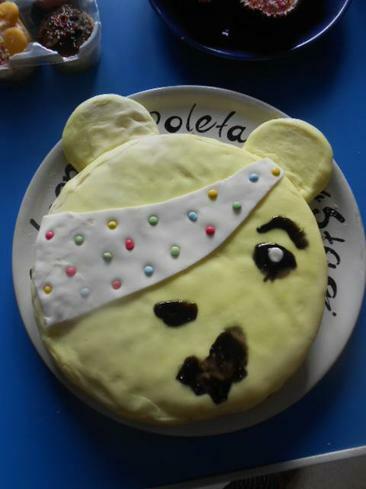 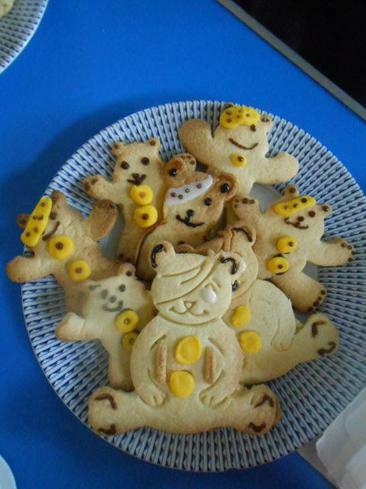 Today at All Saints, we had a Pudsey Cake Sale. 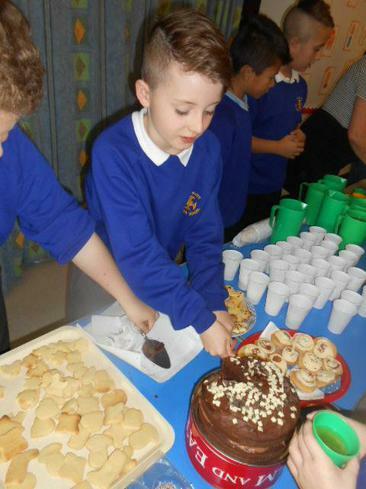 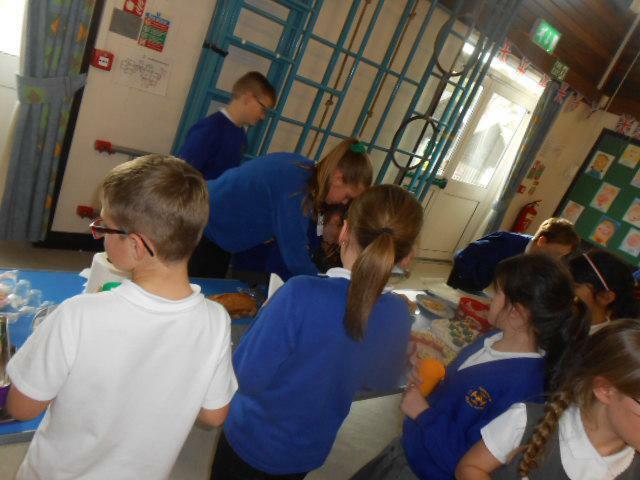 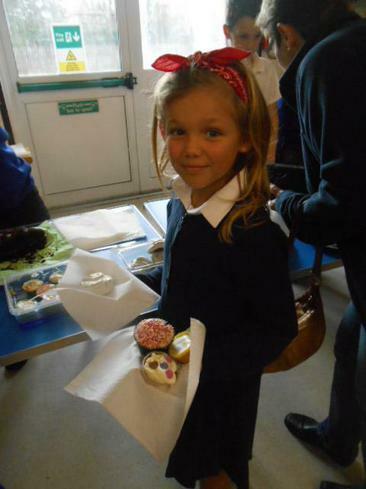 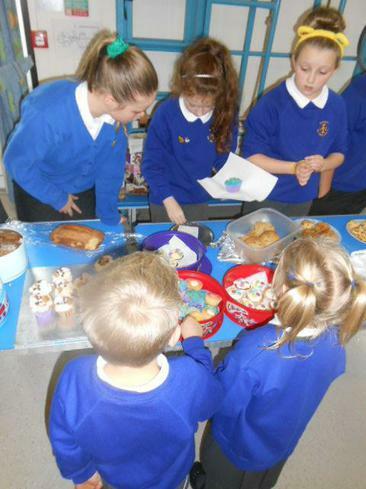 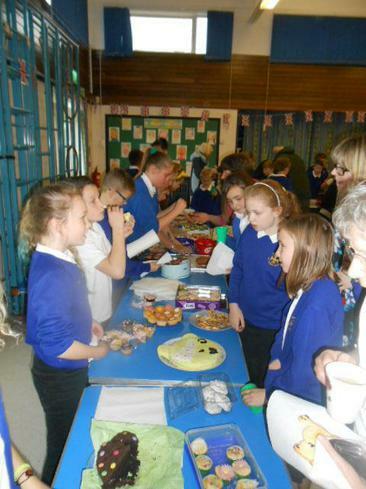 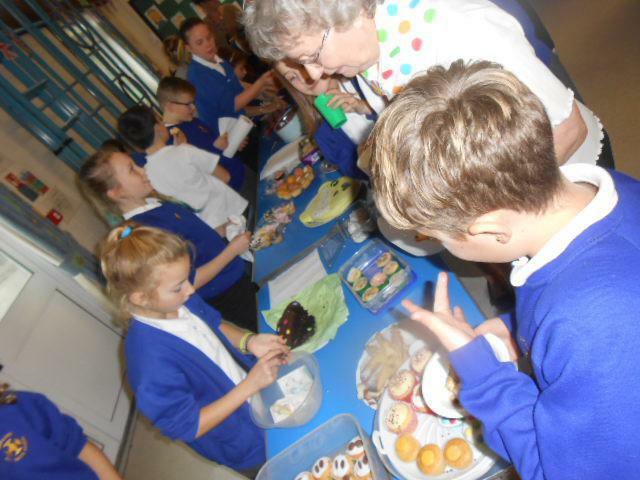 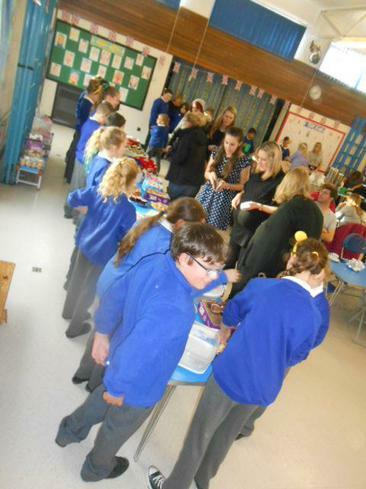 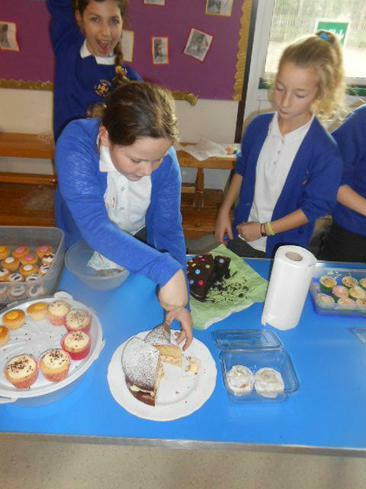 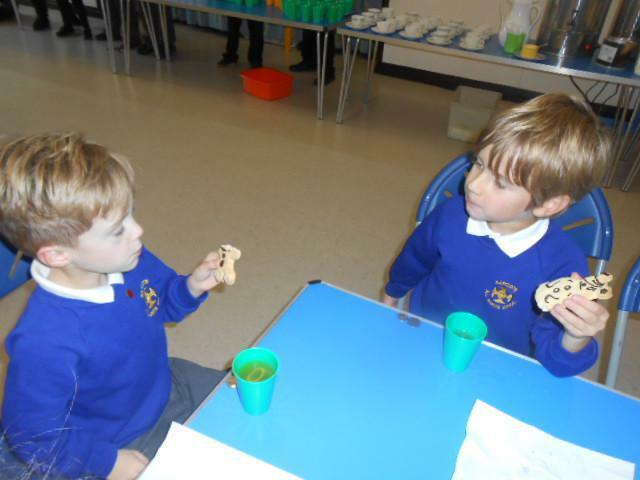 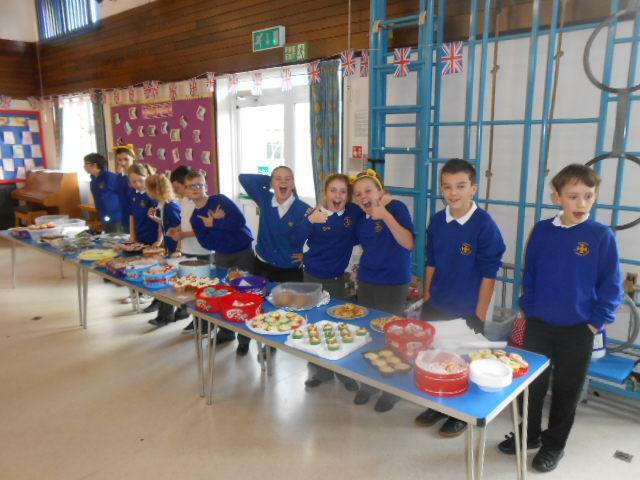 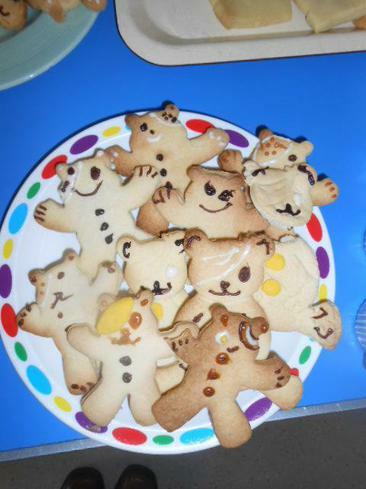 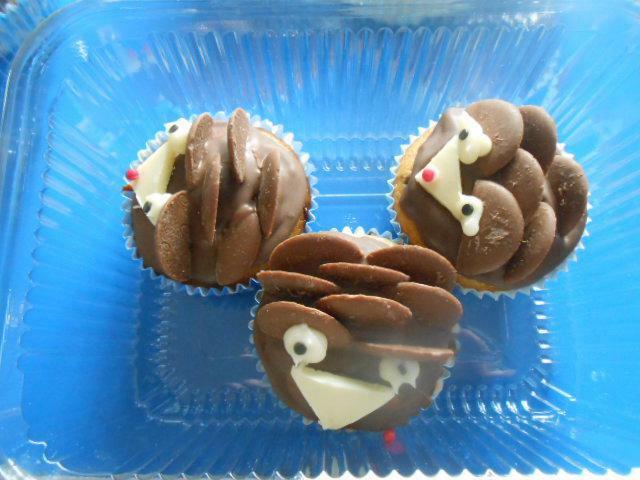 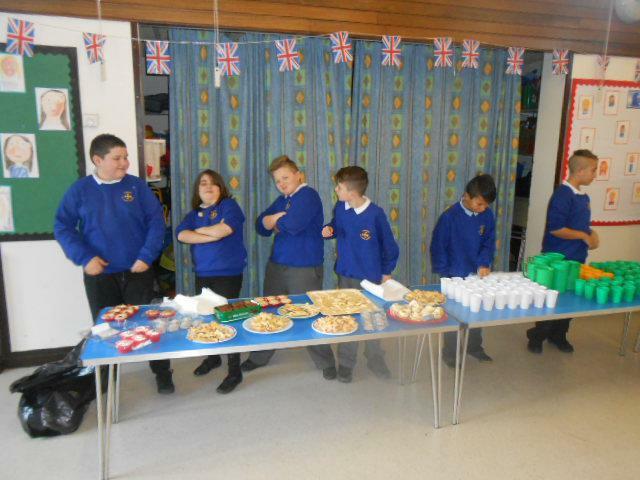 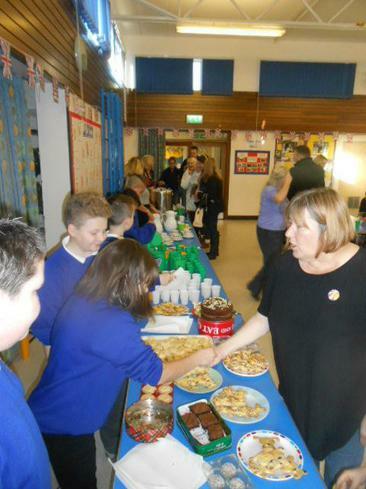 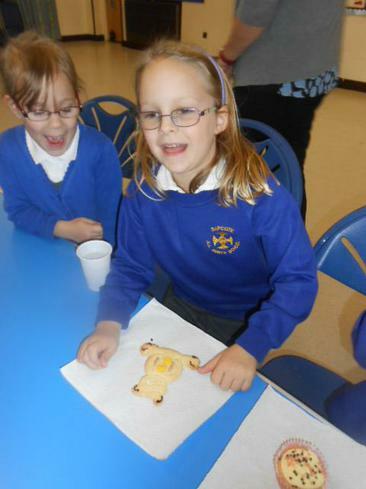 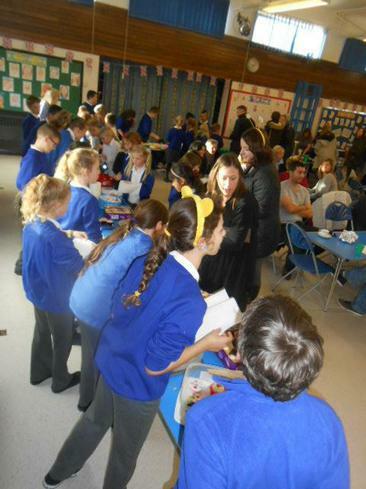 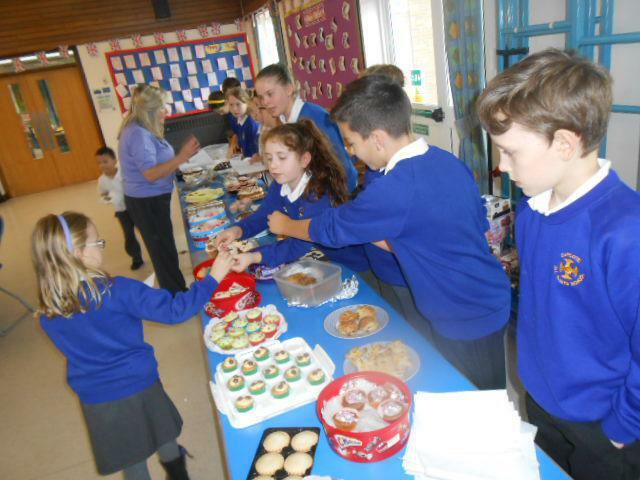 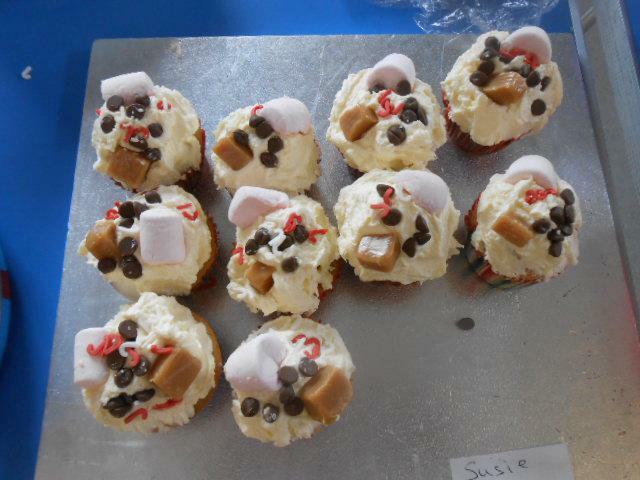 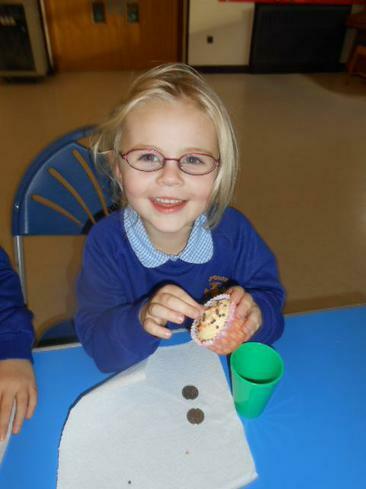 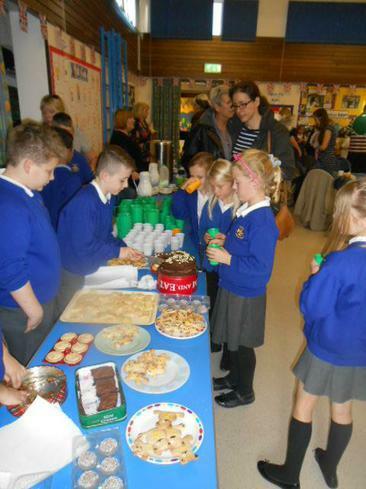 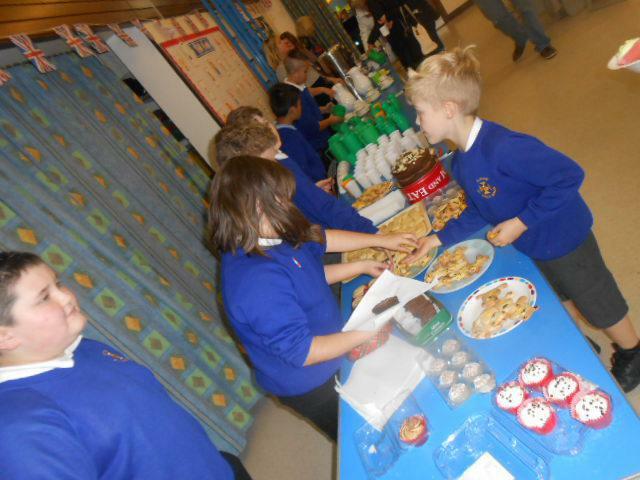 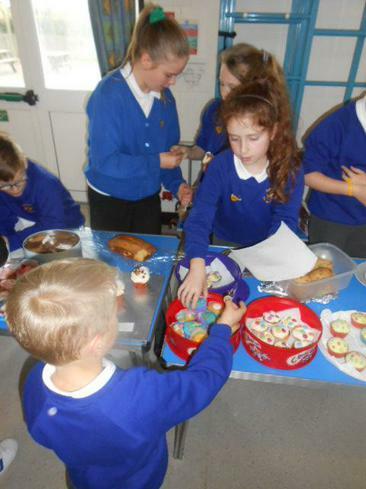 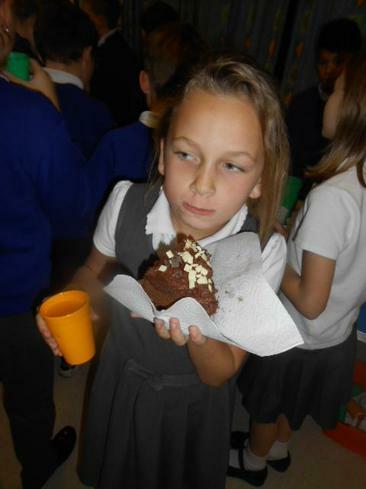 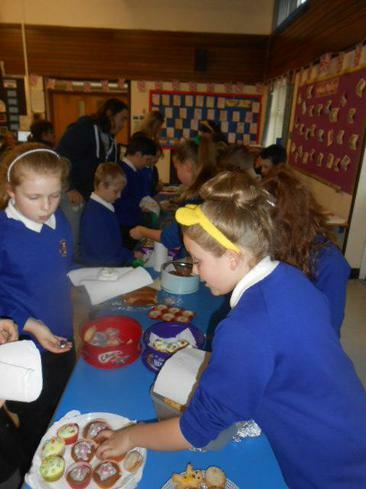 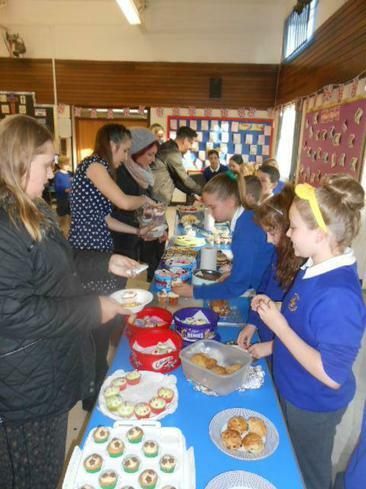 Children brought in bought and baked cakes and biscuits, and we sold them to parents and children with drinks. 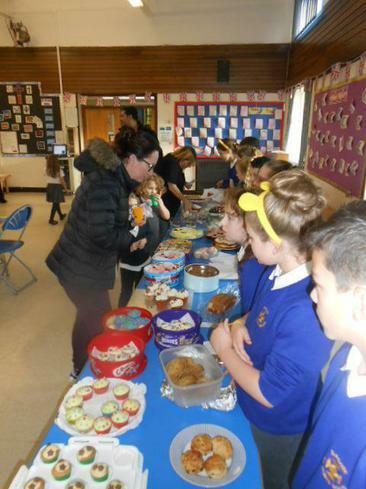 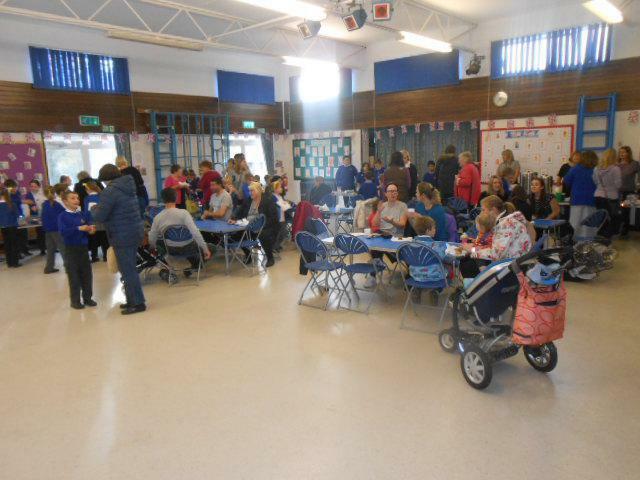 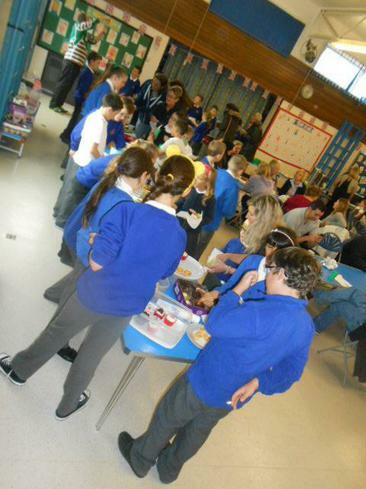 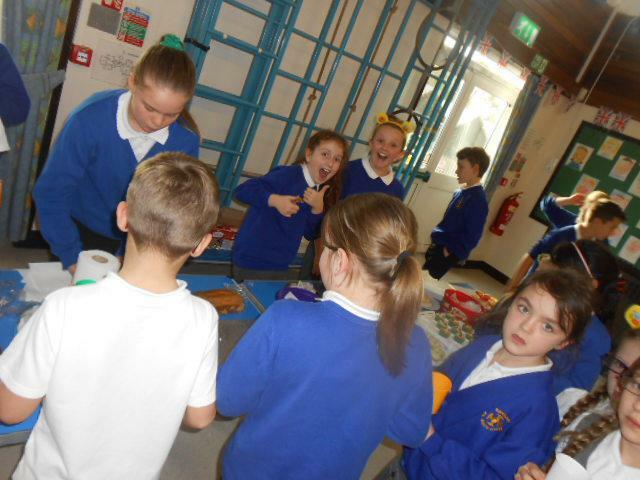 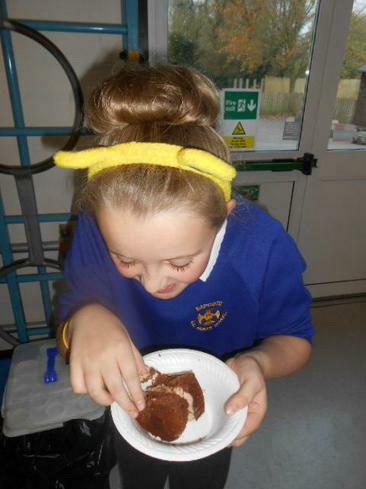 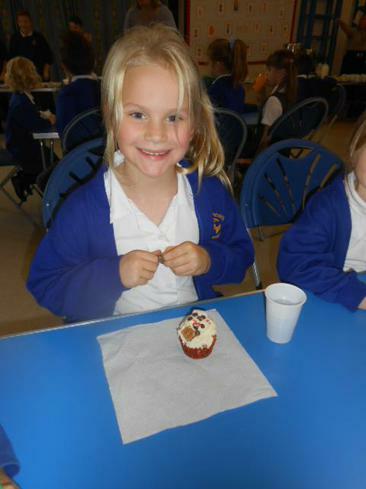 At the end of the afternoon, everyone was happy and full of cake, and we raised over £200 for Children In Need! 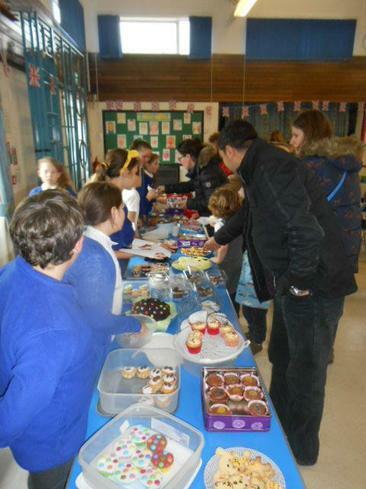 Thank you to everyone who helped out with serving and those who came to the sale.